Kiwi Clean Home specialises in Water Blasting and Soft Washing, Residential Cleaning and Lawn Care. We are based in Auckland and serve the greater Auckland region. Get in touch to see how our team can help you! Kiwi Clean Home exists to serve you. We help maintain your property with friendly expert services and a smile. Trustworthy and Hard-working. 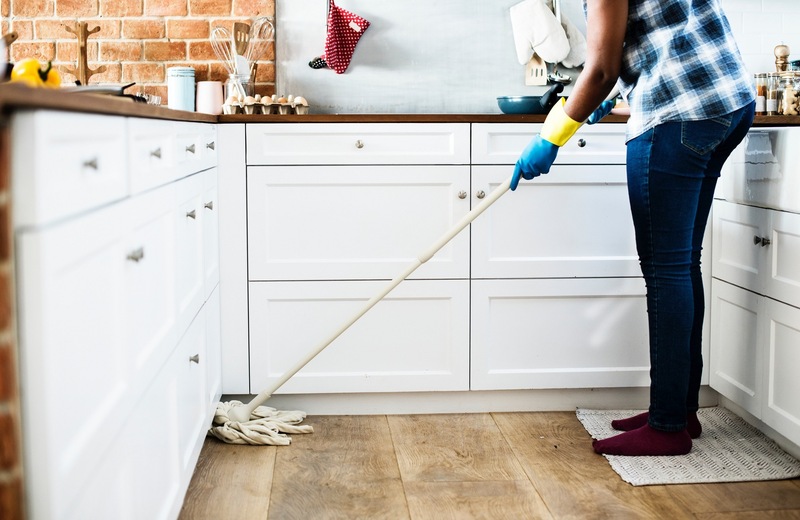 Professional home or office cleaning services. You can depend on us for quality assurance, efficiency and our work ethic. The Kiwi Clean Home Guarantee. All our teams are backed professionals and are the best at what they do. We guarantee the best service and highest quality of standard. We have excellent review and 24/7 availability so you can send us an email or get in contact with us at any time. We cater to each individuals needs and concerns and can work with the client to exceed their demands. Kiwi Clean Home Services looks forward to hearing from our clients. We are looking to build solid relationships and uphold the best customer service. Whether you are looking for a one off clean or regular we will serve your needs. For professionals you can trust send us an email or give us a call. Or fill out this form and we will respond ASAP.